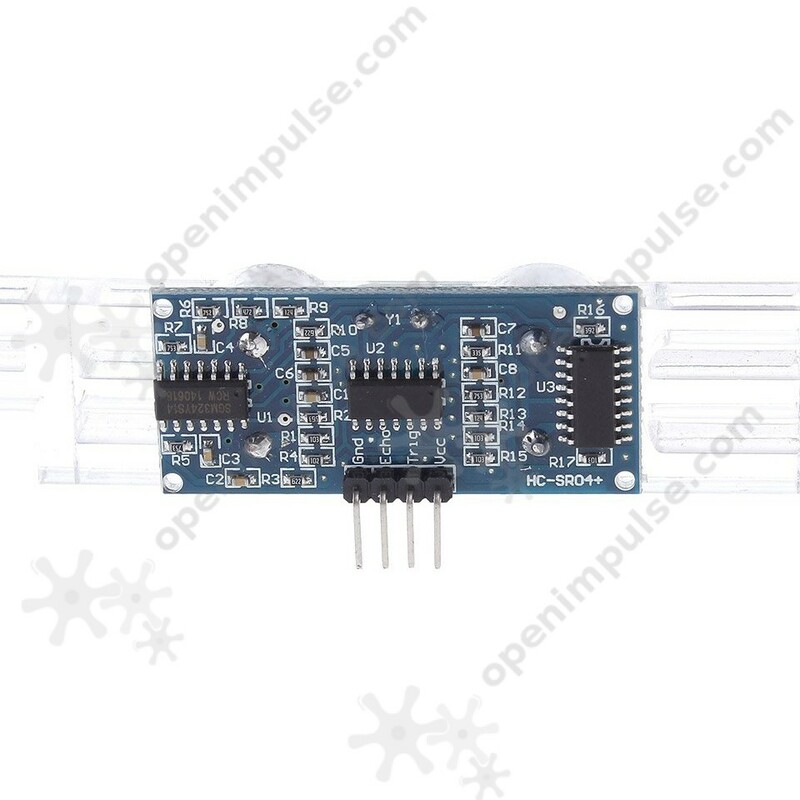 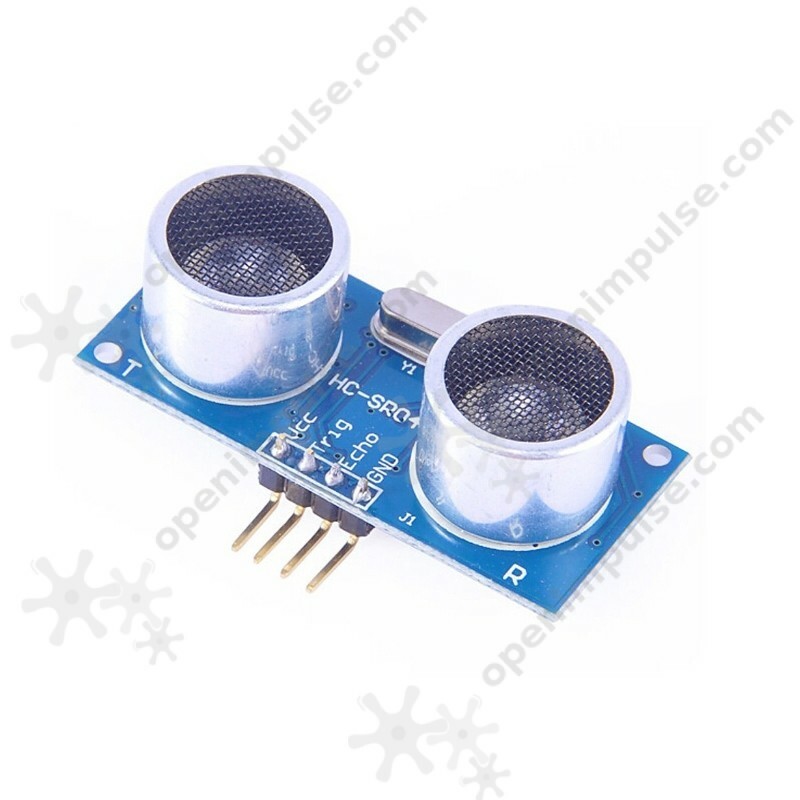 This HC-SR04+ ultrasonic distance sensor is compatible with 3.3 V to 5 V voltage range and it also offers smaller operating current at 3 mA. This HC-SR04+ ultrasonic distance sensor is compatible with 3.3V to 5V voltage range and it also offers smaller operating current at 3mA. 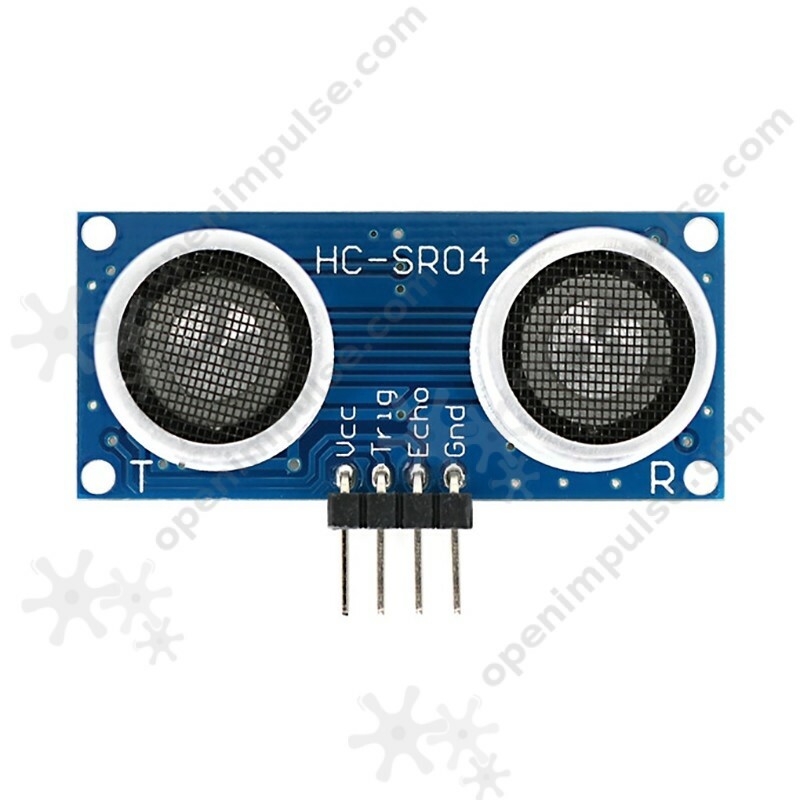 The product's software and hardware are fully compatible with the current batches of HC-SR04+ which makes it easy to replace.